I’ve been fortunate enough to travel to some unforgettable destinations - across Asia, Europe and North America. Yet, I’ve never considered any of them a once-in-a-lifetime experience (although it’ll be a long while before I hike the Great Wall of China in August again). 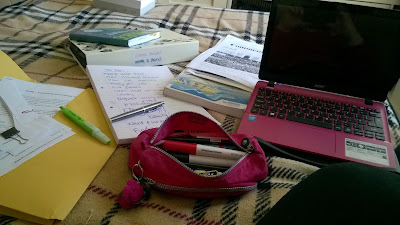 If a destination is that great, then with a little luck and hard work,you can return. 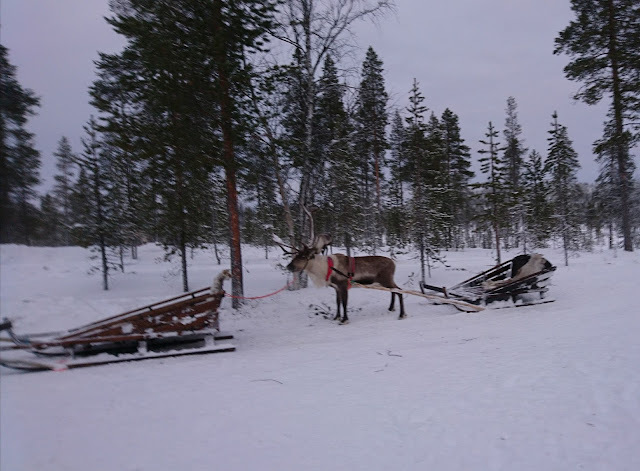 However, as our recent trip to Lapland approached I realised that this was actually one of those trips. Mini is almost six, so very much still a believer, as are her classmates. Her cousins are also old enough to maintain the magic, or deal with the consequences. More importantly, she can dress herself, sleep in hotel beds and pop off to the toilet when she fancies. 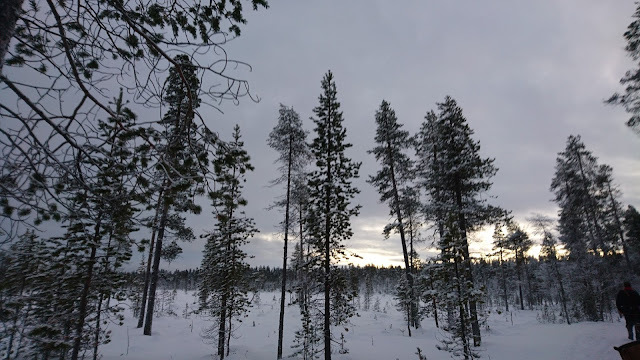 So, last January, we booked a two-night break in snowy Saariselka, within the Finnish Arctic Circle, with Santa’s Lapland. As it was only a weekend, we opted to fly from Exeter, our local airport, cutting out the eight hour round trip to London. A good decision, too, as the flight to Ivalo was almost four hours. Mind, we were greeted by cheeky Elves, who surely have the best Job Title: Mischievous Elf at actual Santa's Lapland. Key Skills include Hat Swapping,Talking like a Teletubby and Keeping Kids Wildly Occupied. I just couldn’t imagine travelling on a one-day excursion from the UK; we spent Friday night just figuring out how to clamber into the thermal suits and boots. We could easily have filled two days, if not a week. And there are a coupe of ski runs nearby, if anyone is looking for a ski-break with a difference. We stayed at the Reikonlinna, a 3.5 star hotel, which was about a 25 minute coach transfer from Ivalo airport, and either a fifteen or fifty minute stroll to the supermarket, depending on how many impromptu snow drifts your daughter slides down. After chatting with guests, the Holiday Club resort, a little closer to town, was much sought-after for the swimming pool (with wave machine and water slide) and the Angry Birds activity centre. Maybe that's one to consider for the, er, return visit? Transfers, half-board meals and flights were all included in the total £1900 cost, as was the suit and boot hire, which was handy as I’d forgotten my snow boots, and was only wearing fabric trainers. But half the fun of travelling is the problem-solving; I’m awaiting an Amazon reply regarding how fast they’ll deliver to Santa’s home town, which I expect any day now. On Saturday we breakfasted (cinnamon buns and coffee; thank you, Santa) and headed to The Arctic Centre for our five activities: a Reindeer Show, an Elf Show, Husky Sledging, Reindeer Sledging and...the Search for Santa. Unlimited snow activities (Snow Hockey, Mini-Skiing, Ice-Fishing, Tobogganing) were available as well as free hot drinks, pancakes and a stonkingly gorgeous spag bol lunch. 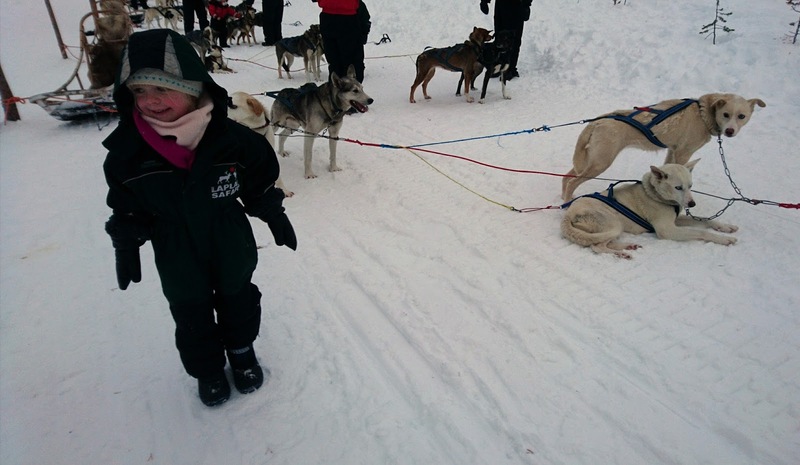 We had an assigned time for the husky ride, which a designated grown up in the party would drive. Whilst the adults were receiving their speedy driving lesson, the rangers gathered the children for a handy sing-song distraction and snow ball chaos, to avoid boredom and frost bite...most of the songs had actions. However, all other activities could be competed in your own time. We tried to arrange our Santa visit for the two hours of daylight, but Mini was too cold and hungry, so our visit was in the dark mid-afternoon. Bless the rangers for singing so hard for us, but queuing for around 40 minutes to take the snow mobile sleigh ride in search of Santa was a bit much. Mini's face when we arrived at Santa's cottage, and saw the man himself, never mind when he read out her letter AND gave her a present, was very much worth the wait. We returned to the hotel absolutely shattered, but with just enough energy before dinner for souvenir shopping (me) and sledging (Mini and Daddy). After dinner the rangers invited the children into the games room for songs, which meant around a half an hour relax for parents (time to top up the glass). 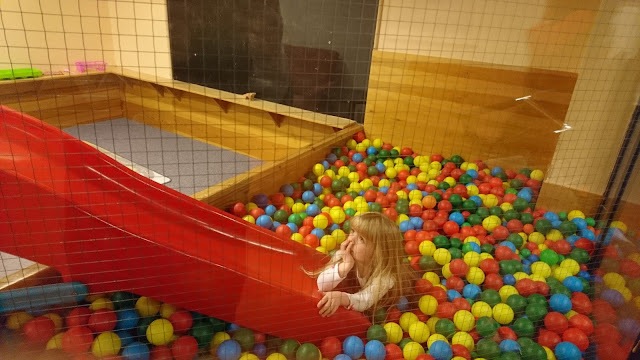 The evening ended with another visit to the hotel's ball pool - which I'm sure Mini wished she'd included in her letter to Santa. Although check out was 10 am, and our coach didn’t depart until mid-morning (others departed later) activities were still encouraged, and the hotel lobby had a flurry of snow and quick changes as people scrambled to drop off thermal suits at the hotel before departure. Ivalo airport has a cafe and souvenir shop before security, and then a much wider choice after security, along with a play area for kids ... so whip through check-in to enjoy an extended holiday – why don’t more airports have children’s play areas? Plus, you’ll get to watch the bemused arrivals have their hats swapped by cheeky elves. May have to rethink that once-in-a-lifetime holiday experience and plan a return visit. 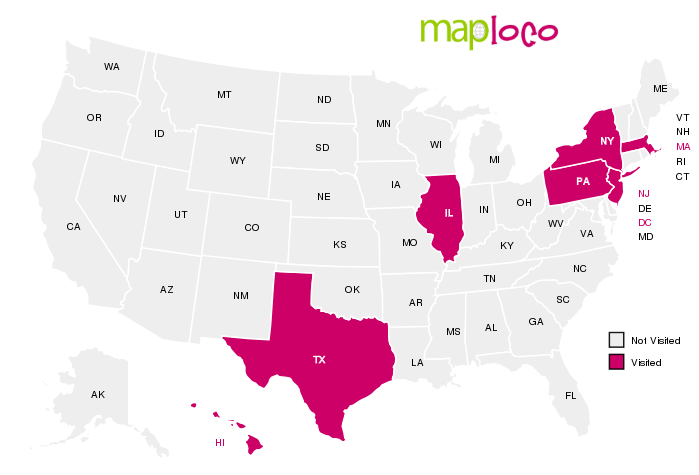 If you’re thinking of searching for Santa next year, lots of places are filled by January. Please note that we received no payment or sponsorship for this travel review, and all views are entirely my own. If you would like me to review a visit to Lapland in 2018, please do get in touch. I’m equally happy to be undertake CPD hours and become an elf for a weekend. We've just returned from Lapland. We didn't visit when my boy was little - amazingly we waited until he had grown up and left home then went without him!! My husband and I had a week's cross-country skiing in Yllas and just fell I love with the area. I hope it's not the last time we visit - maybe we'll take our son next time, though, at 21, we might have to skip the Santa bit! It's such a beautiful area, isn't it? I can highly recommend a trio city trip of Helsinki, Tallinn and (visas etc permitting) St Petersberg in the snow! Or Tromso in the Norwegian Arctic Circle. I'm sure your son will have a great time on your (must do) return visit, even if he doesn't get to see Santa!